The perfect pairing! 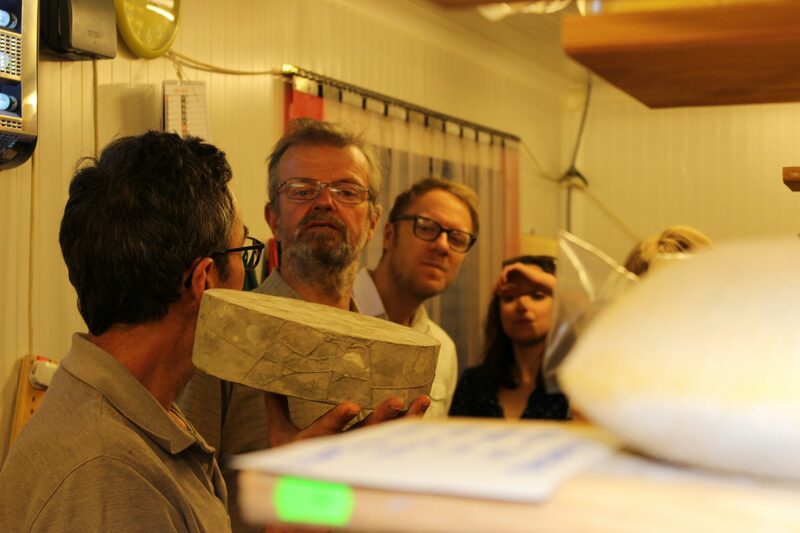 On our Vineyard and Cheesemaker tour, We combine vineyards with Cheesemakers. Simple! 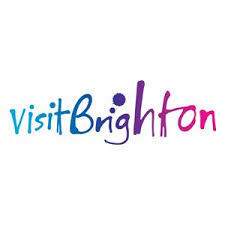 Our tours are informative, enjoyable and expert-guided so you get the most out of your day. So sit back, relax and let us do the driving as we showcase the best of Sussex. 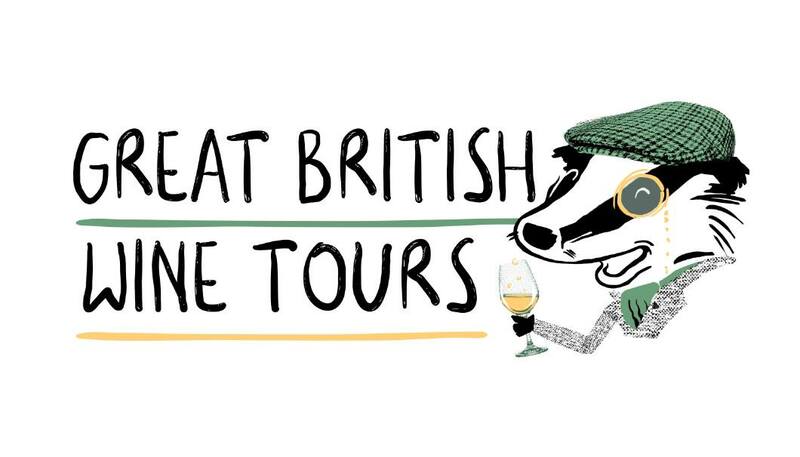 With convenient pickup locations in Brighton on our Sussex tours, and Tunbridge Wells on our Kent Tours, we start in the heart of two of the most spectacular English wine regions giving you more time to explore these beautiful locations. Explore the rolling hills of Sussex on our vineyard tours of Sussex. 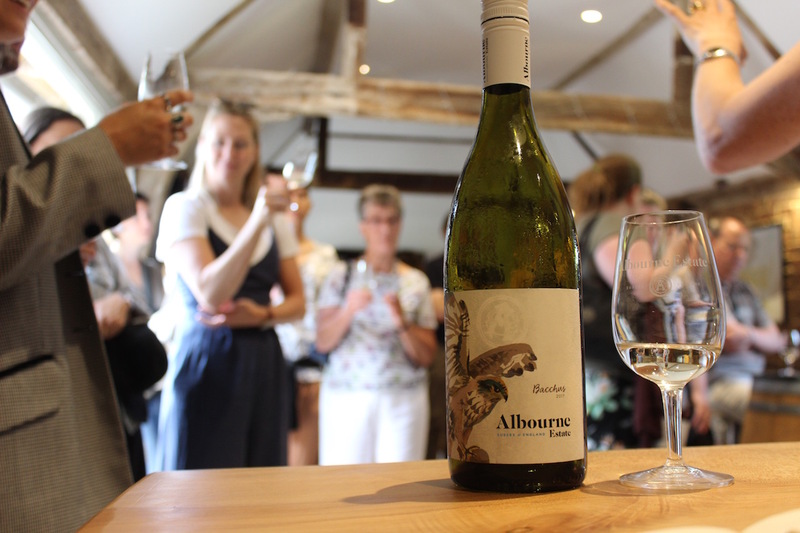 Visit two leading Sussex vineyards & receive a full vineyard and winery tour with tutored wine tasting at each vineyard. Lunch Included. 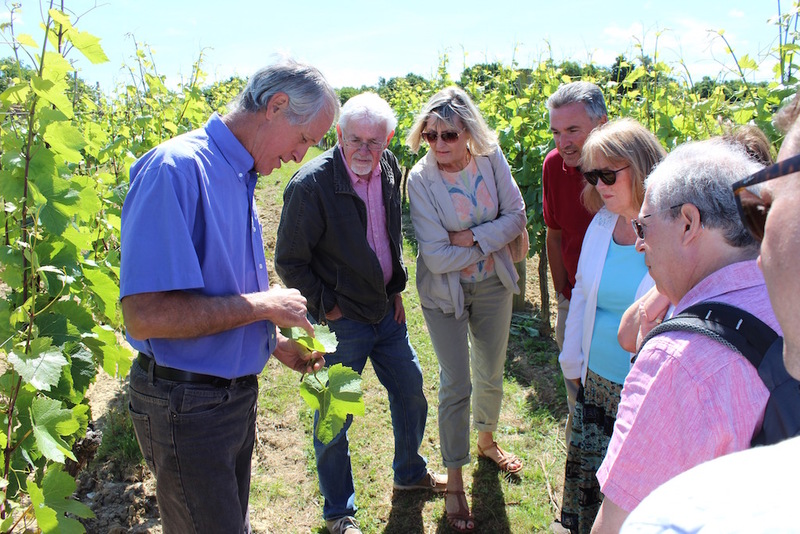 Explore the Garden Of England on our vineyard tours of Kent. 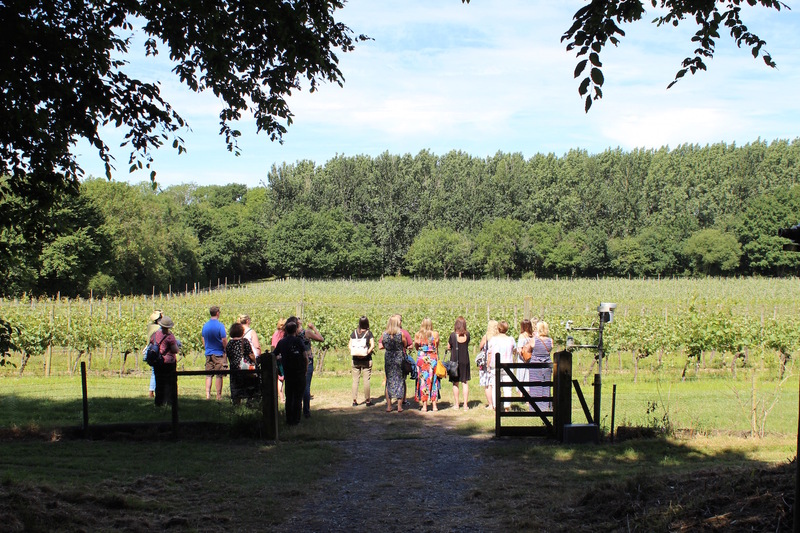 Visit two leading Kentish vineyards & receive a full vineyard and winery tour with a tutored wine tasting at each vineyard. Lunch included. 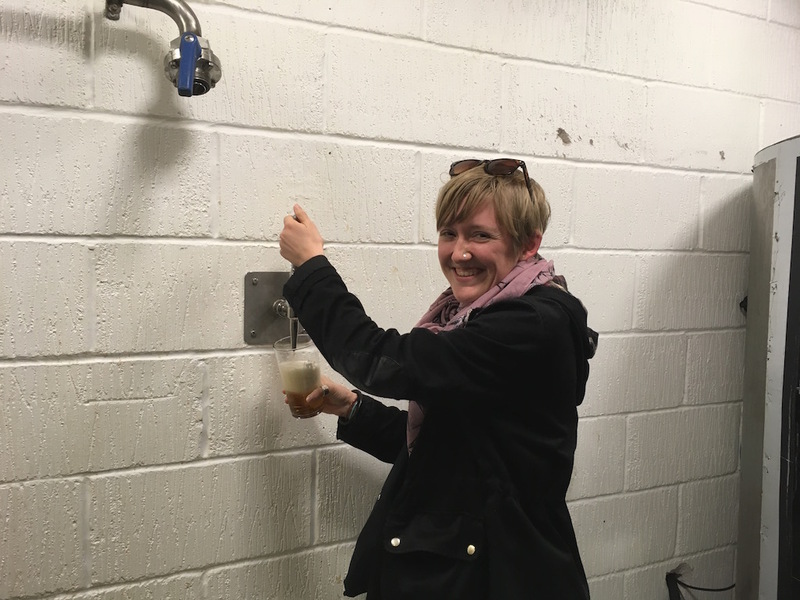 A day exploring the best breweries in Sussex. 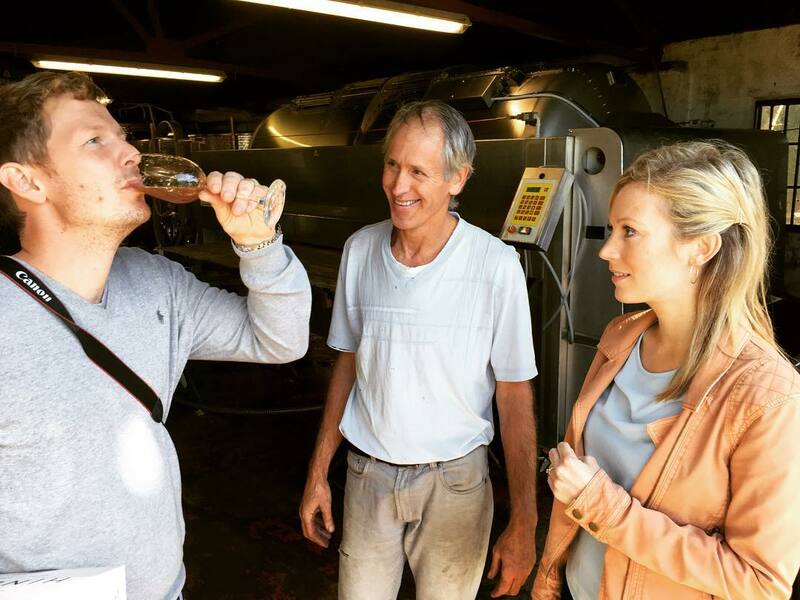 Visit two leading Sussex breweries for a full tour and tutored beer tasting at each. Lunch at our favourite country pub is included. 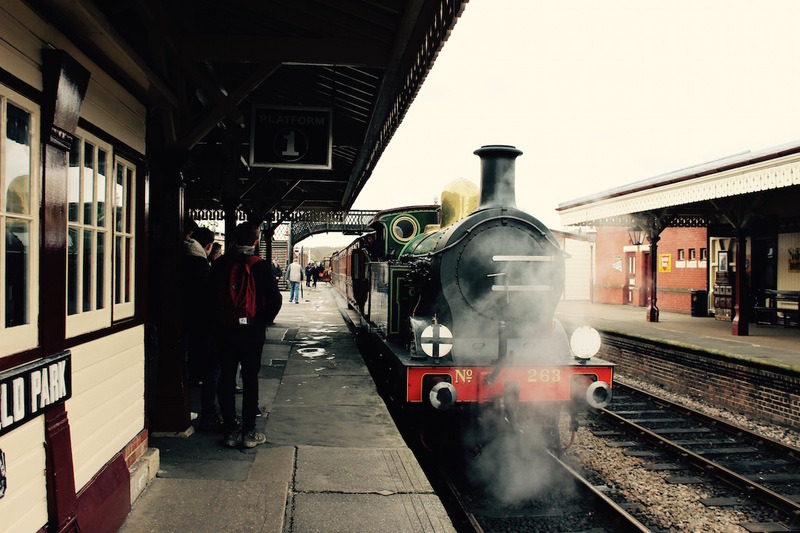 Expert guided tour of the historic Bluebell Steam Railway with one hour steam train ride. Vineyard & winery tour at a Sussex vineyard for a full tour with wine tasting & lunch included. 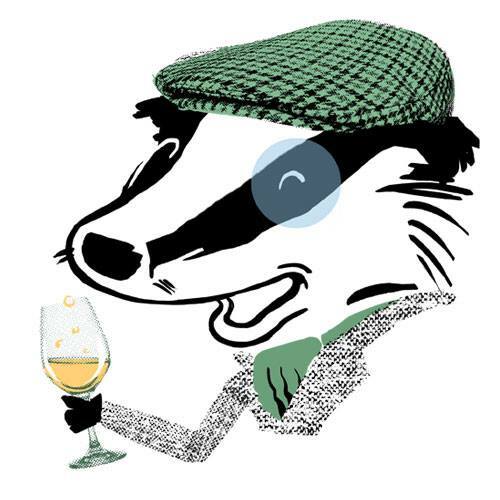 Visit one leading Sussex vineyard for a full guided tour and tutored tasting of English wines. . Full tour and tutored cheese tasting at High Weald Dairy with lunch included. Corporate days out / special birthdays / Hen weekends. With a variety of tour options to choose from, we can tailor our tours and combine our experiences to suit your requirements and budget. Click the link below if you would like to find out more. All of our tours are available as gift vouchers and can personalised and sent to you or you loved one. You can redeem the voucher up to twelve months from purchase and all are interchangeable with our other tours. Your vouchers can be emailed to you or we can deliver our presentation pack to you our the person you are gifting them to with a personalised message. 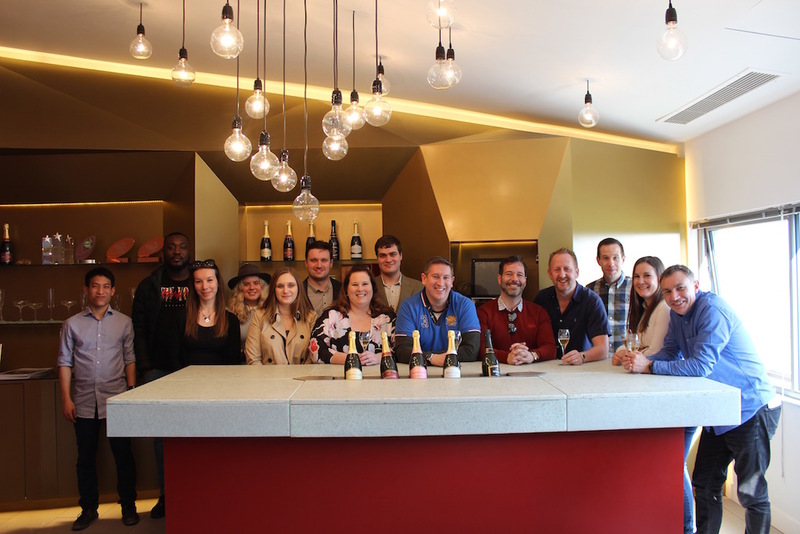 With a variety of tours to choose from and dates to suit, a Great British Wine Tours voucher is the perfect gift! Last minute gifter??? You are not alone! our vouchers are available as e-gifts that you can print out, or we are offering a free hand delivery service to guarantee you get your gift in time for Christmas (Brighton and Surrounds).